The United Nations just announced a date for its first ever mission to space—and it’s pretty soon. 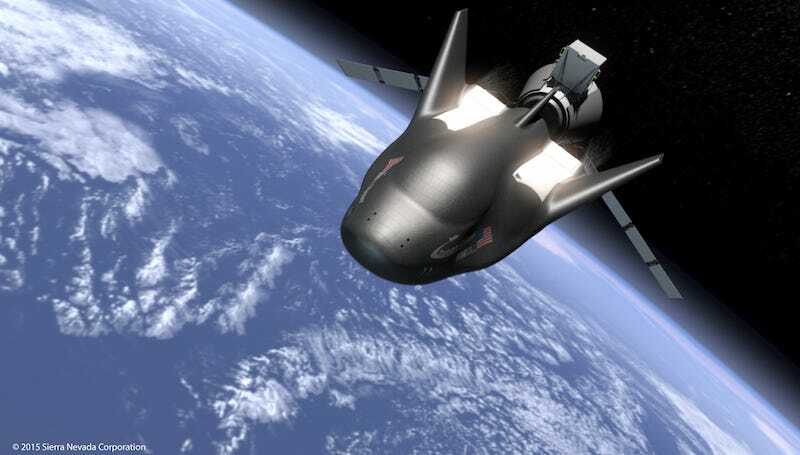 The U.N. intends to send Sierra Nevada’s Dream Chaser spacecraft, which is currently still in its testing-phase, into a 2-week, low-Earth orbit flight in 2021. Sierra Nevada signed on to partner with the UN in June, but the target date for launch was announced yesterday during a session of the International Astronautical Congress—where Elon Musk also detailed his long-game for sending a whole bunch of humans to Mars. Exactly what the mission will accomplish remains vague. The United Nations Office for Outer Space Affairs says that any member nation can submit a proposal for a possible payload for the flight, although it’s primarily geared towards countries with no space program of their own. Before we get too excited about another spacecraft heading up, however, there’s still the big question of where the money to launch would come from. The countries whose payloads were selected would pay something for the flight. But UNOOSA also says it’s still looking for “major sponsors” who would be responsible for much of the overall mission cost, with no assurance that it will find them. If that money does come through, though, the first UN space mission will launch just five years from now.